Today there are numerous photo editors as well as programs. 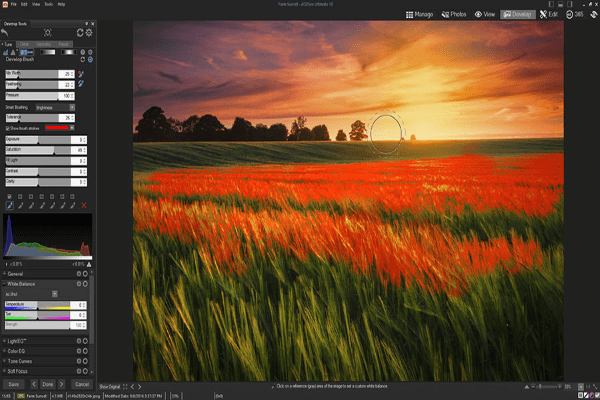 ACDSee is a completely different and updated sort of editor, which gives you an opportunity to edit your photo content in a very simple and modern way. Numerous features, tutorials and instructions will help you to get the most of this application. 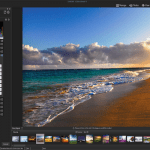 If you need a simple and easy-to-use picture and photo editor for your home or work processes – you should try using ACDSee program. Though its design is not that intuitive as other programs, it does not influence on your working progress and ability to edit photos by using enormous set of tools and features available. On the very beginning you will be able to watch tutorial videos and learn instructions and guidelines, which will help you to start working successfully. Installation process requires several minutes of your time. You should go to the official website of the company and maintain a quick registration. Than you will be able to get an email notification in order to verify your account and continue the process. When you your program is started, you will be able to choose any photo you want from your folder and start editing it. 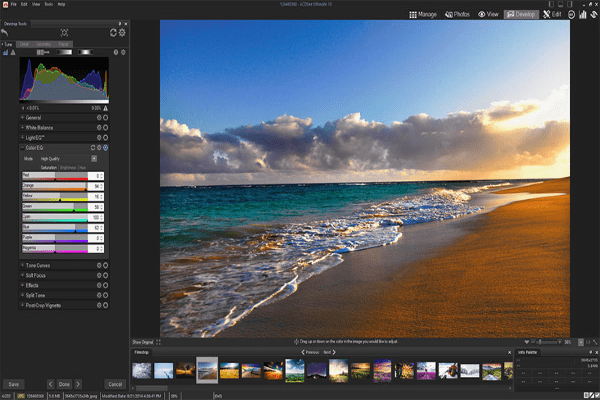 ACDSee is a simple and easy-to-use program to edit your photo and image content immediately. 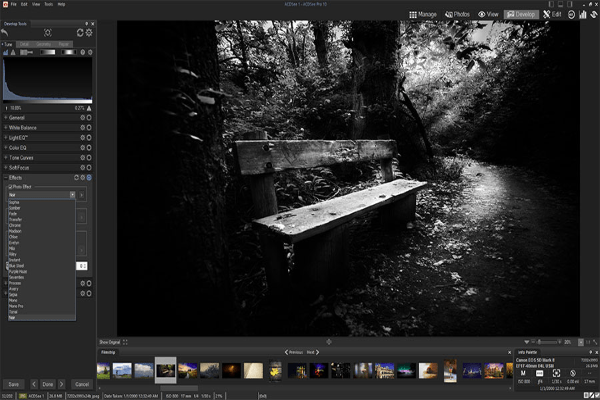 It has a wide set of features, which will help you to add filters, standard edits such as brightness, contrast, etc. and may other ways to make your image look stylish and attractive. You do not need to have a particular set of knowledge of photo editing or technical background as founders of the application provided you a list of tutorials. You will be able to watch a start guide, which is available after a quick registration and installation of the program. When you watched all your guides and feel that you want to start – you should build a catalog with a list of photos you need to work on. 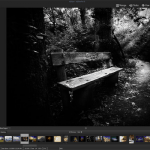 The database of the application will allow you to edit and export your files wherever you need as well as export any new edits of the particular image. For instance, Adobe products use the same way of exporting and uploading images in their catalogue. 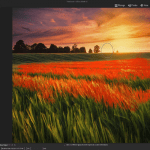 In the ACDSee Pro version you will find a wider list of tools, which will help you to make geometric distortion as well as other efficient edits of your images. It supports Retina displays as well as offers snapshots and copies during the process of editing image. You can easily edit a group of photos at once, which is a brilliant opportunity for photographers. After finishing your work with the images you can store them on OneDrive – cloud storage of Microsoft. 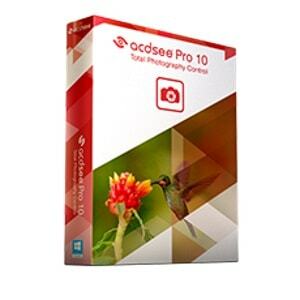 ACDSee Pro 10 is a simple and easy-to-use program to edit your photo and image content immediately. It has a wide set of features, which will help you to add filters, standard edits such as brightness, contrast, etc. and may other ways to make your image look stylish and attractive.